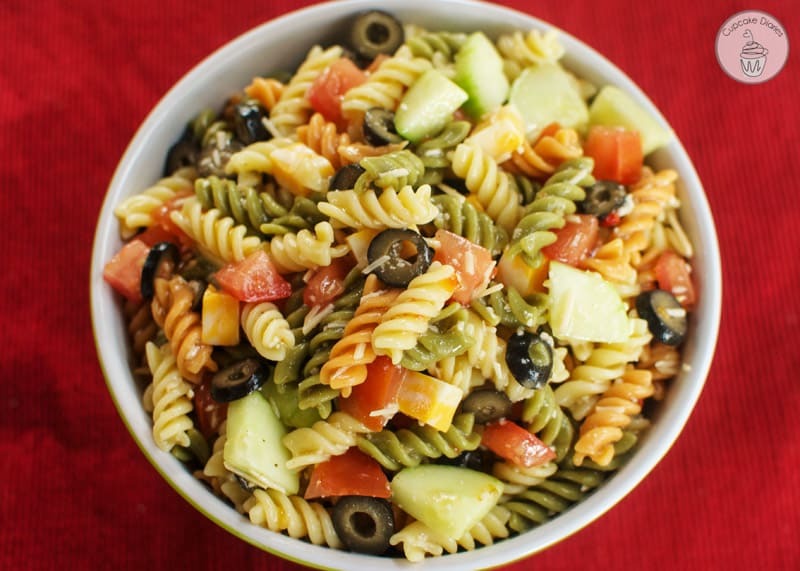 A colorful pasta salad with a zesty Italian twist! 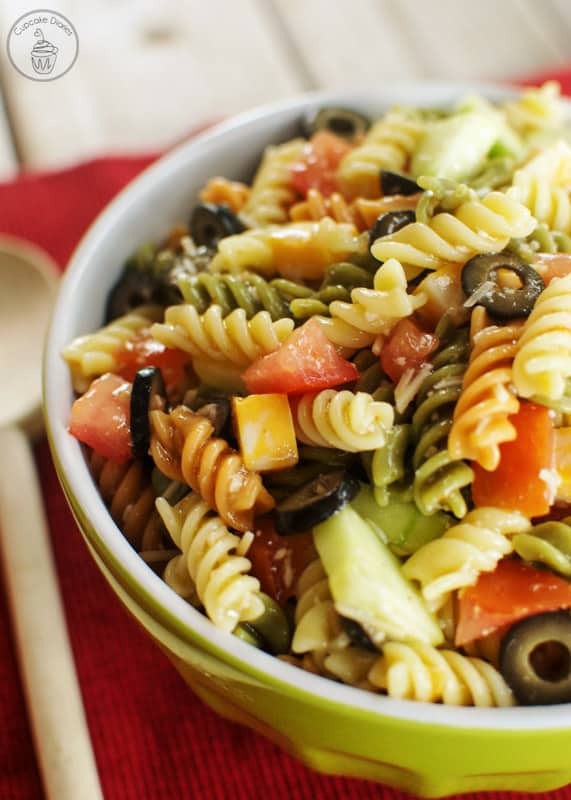 This pasta salad is perfect as a side dish at a summer BBQ. I love love love summertime! There’s nothing better than eating outside as a family or getting together with friends for a summer party. 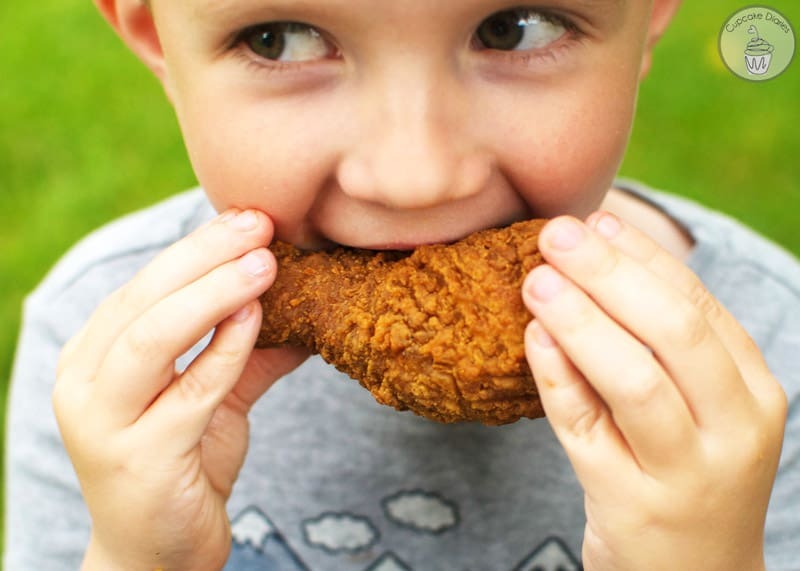 The fried chicken at the Walmart deli is one of our favorite entrees for a summer evening outside. When I think of the 4th of July, I think of fried chicken and family! You can’t go wrong there. We’ve been taking advantage of the beautiful weather lately and doing a lot of outdoor eating as a family. The kids got a new picnic table that’s just their size that they love to eat their dinner on. 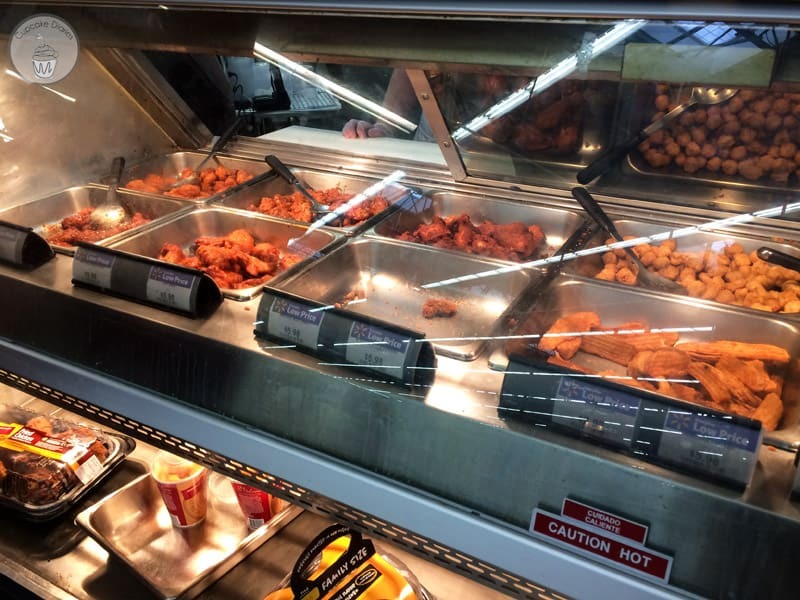 Last week my hubby stopped at the Walmart deli for some hot and crispy fried chicken. He brought home a variety of our favorite pieces. Drumsticks are the favorite in this household! 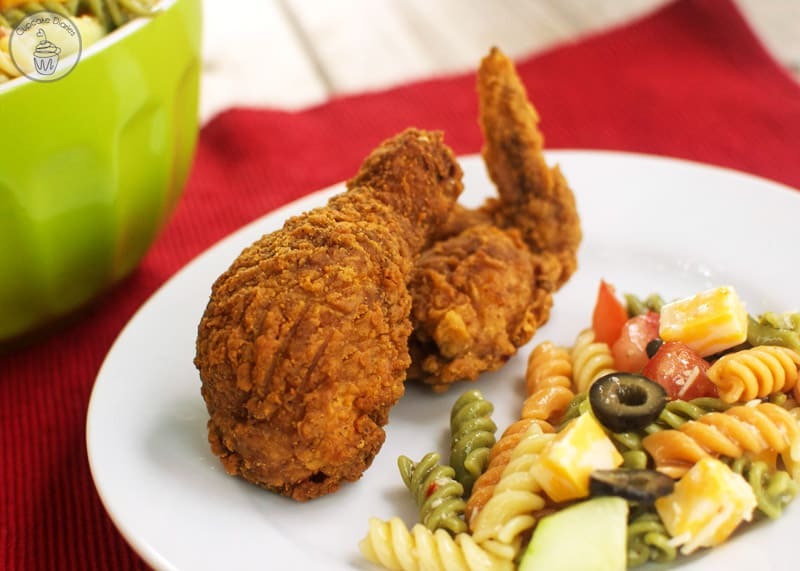 I thought pasta salad with be so yummy with our fried chicken. 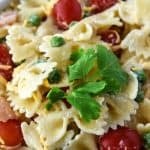 I made a really easy Italian pasta salad that I already can’t wait to make again! Cook pasta according to package direction; drain, rinse, and pour in a large bowl. 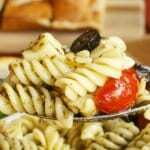 Place cheese cubes, cucumber, olives, tomato, and pepperoni directly over pasta; stir carefully to combine. Pour half the bottle of dressing into the bowl; mix well with other ingredients. Cover and place in the fridge for at least two hours before serving. Add more Italian dressing before serving. Top with parmesan cheese, stir, and serve. Such a yummy meal! Summertime wouldn’t be the same without this fried chicken. 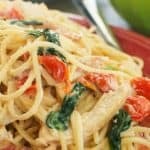 My kids love it and it makes dinnertime so much easier. What delicious side dish do you have in mind for crispy Walmart deli fried chicken? This was a great idea! I was searching for something for something new to make with our BBQ chicken and came across your recipe and already have everything but pepperoni so ran to store and glad I did this was so good. I will be making this again soon my family loves it. Thank you for helping me get a star from the in-laws. Kym, thanks so much for your comment! I’m so glad your family loved it. Superb post, Alli. I made this today for lunch and it was simple and very tasty! I just decided to add some spicy grilled chicken in there. Kate, that is awesome! Thanks so much for the comment. I’m so glad you liked it! I would say it makes about 12 servings. 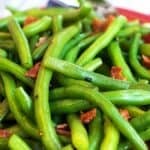 10-12 servings if sserved as a side dish. Can I make this the night before? If yes, do I need to add more dressing? Yes, you can definitely make this the night before! I actually just did that a few weeks ago for an event. You can just give it a good stir, taste it, and then add a little more dressing if it tastes like it needs it. What size bottle of Italian dressing are you supposed to use? Hi Kelly! You will need a 16 oz bottle of dressing for this recipe. Great question! I will edit the recipe card to say the bottle size. You can use anywhere from 12-16 oz of pasta. Thank you for asking! I will be sure to adjust the recipe to say the size of box.